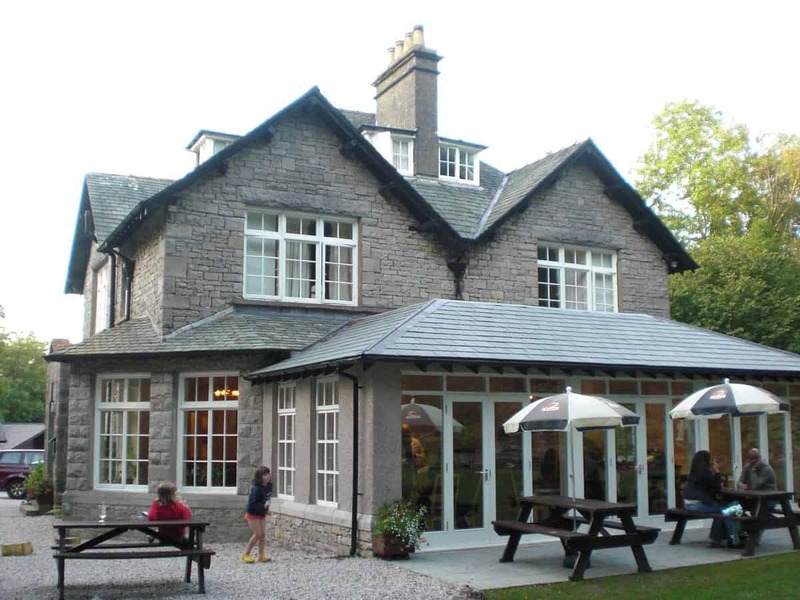 the Woodlands Hotel and Pine Lodges is a real hidden gem and offers an ideal base for relaxing after a long day on the course. 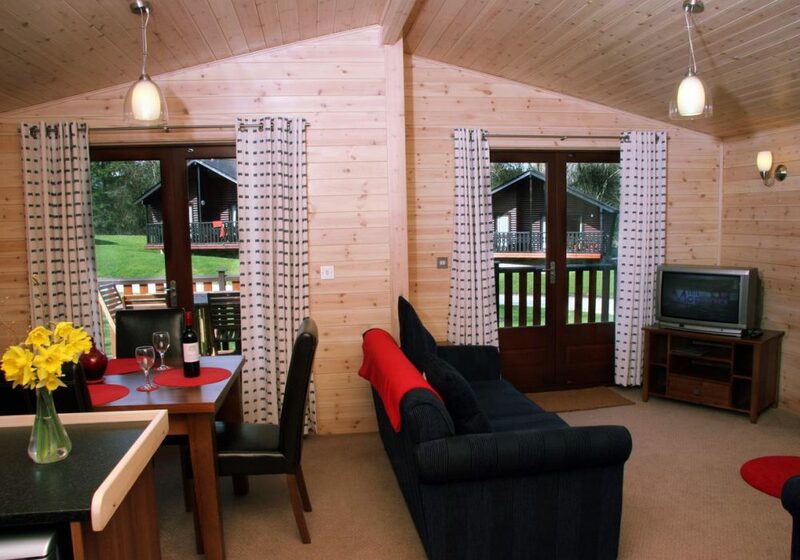 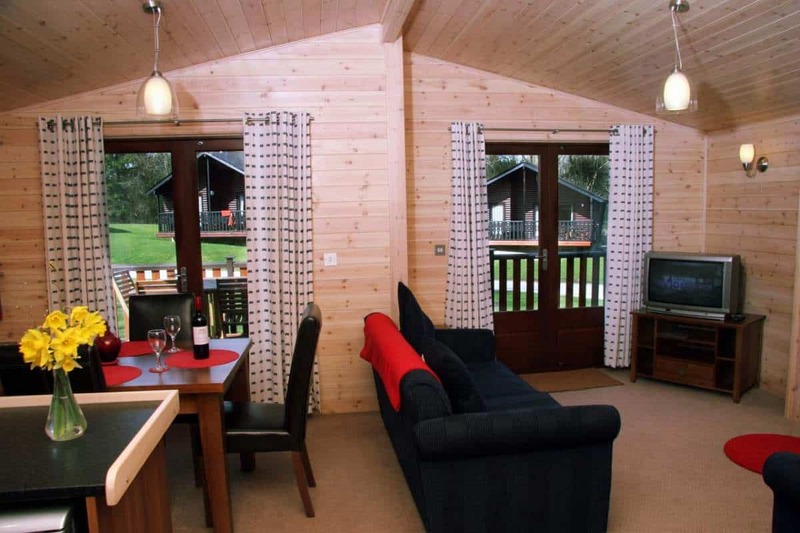 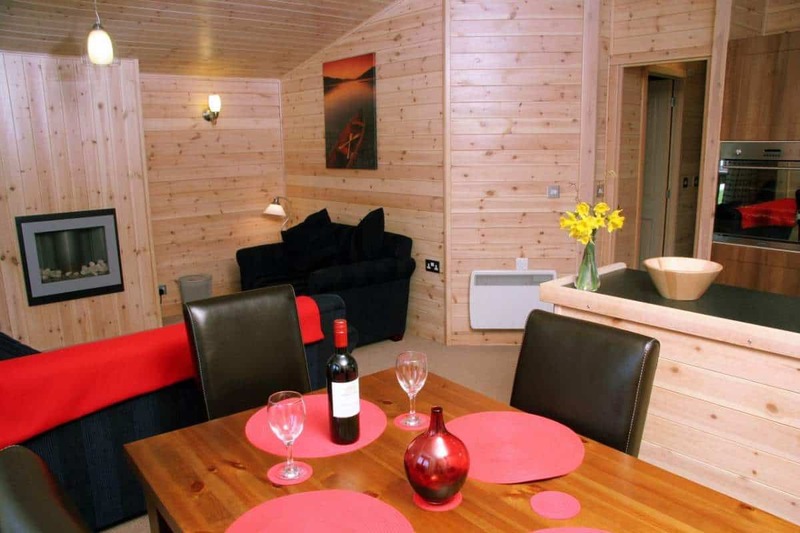 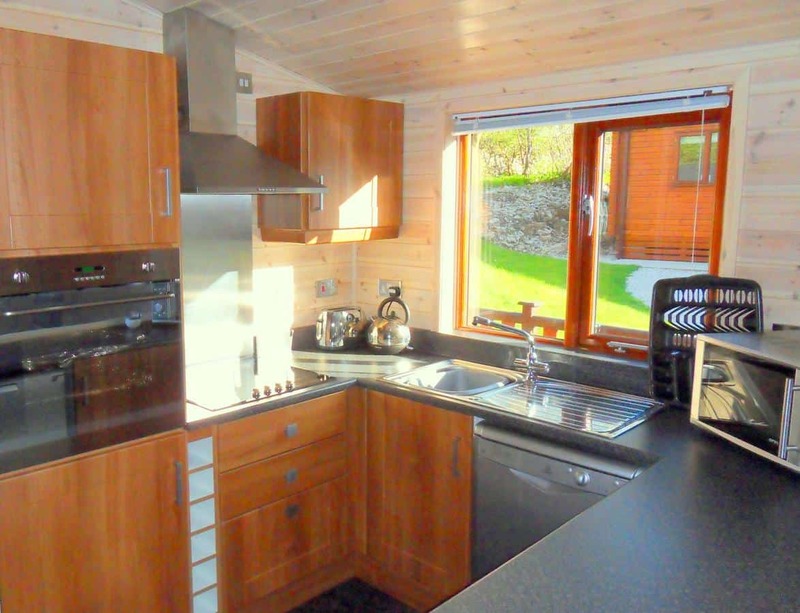 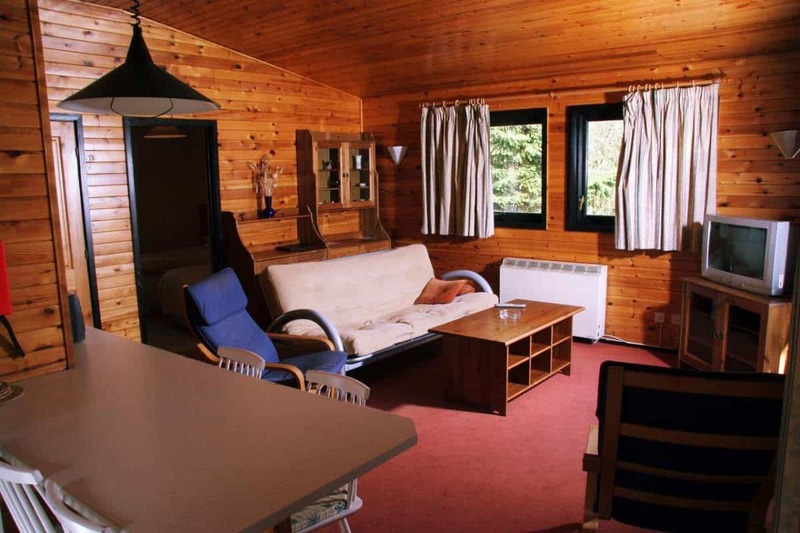 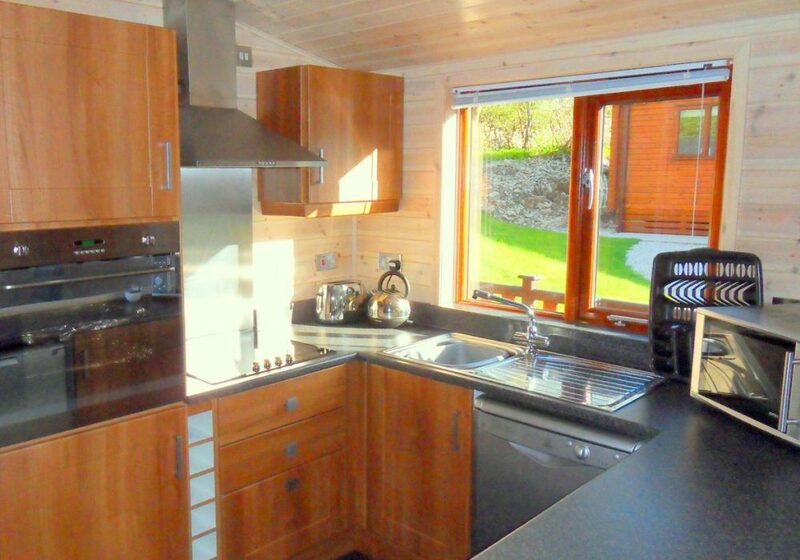 or alternatively choose one of their superb Pine Lodges (sleep 4) most with built in sauna & spa bath. 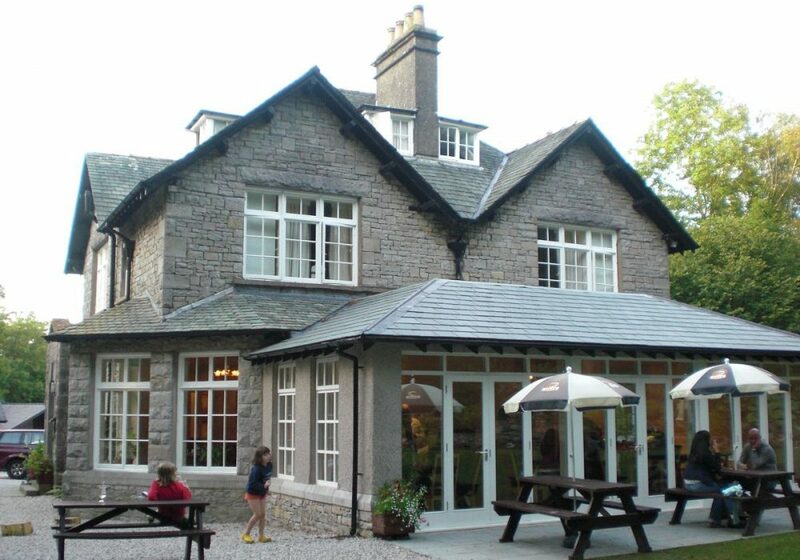 Dine at the on-site restaurant & bar which offers great food, good value and friendly service. 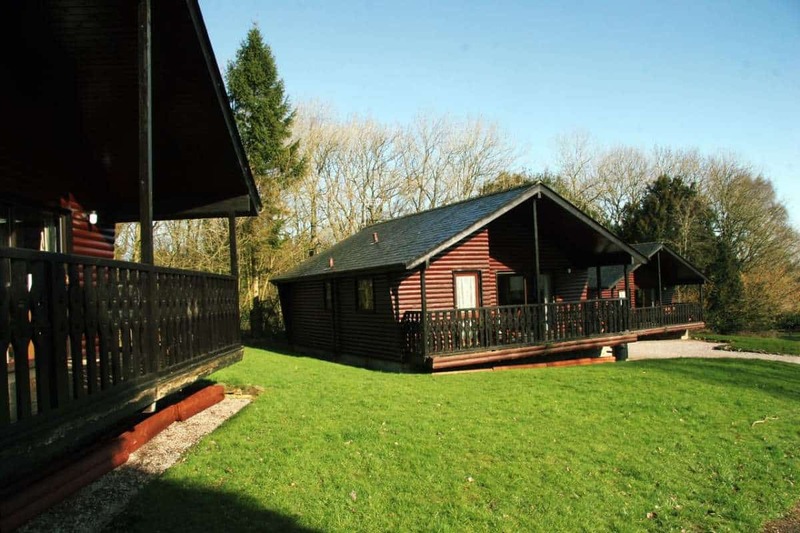 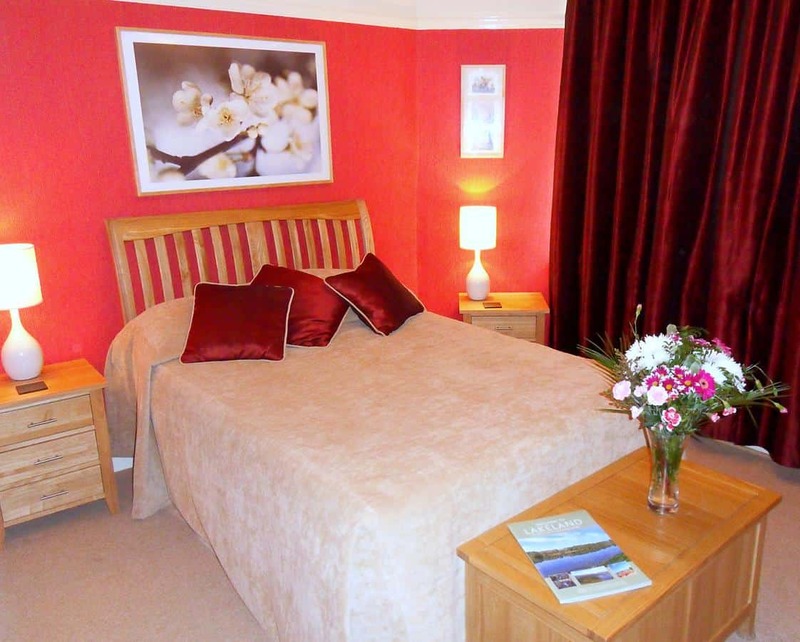 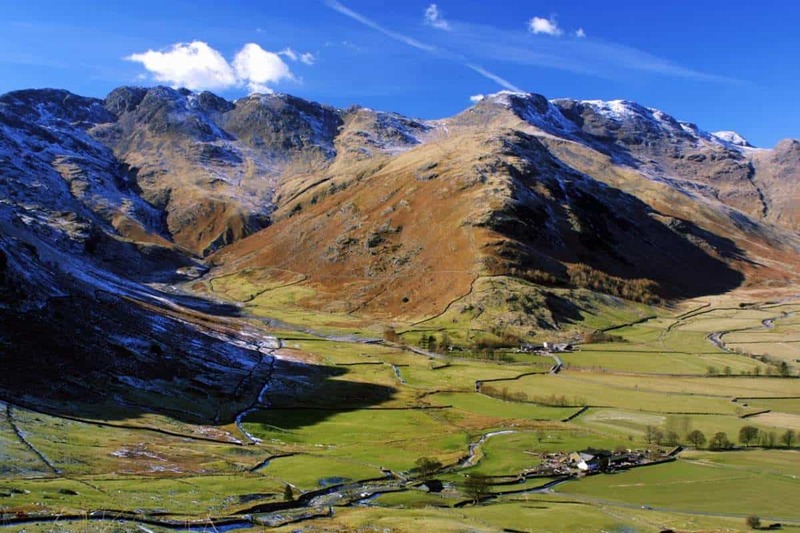 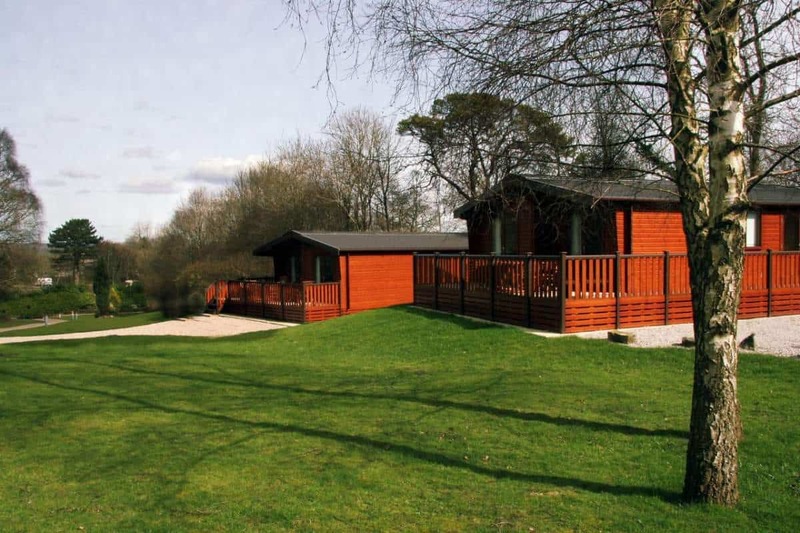 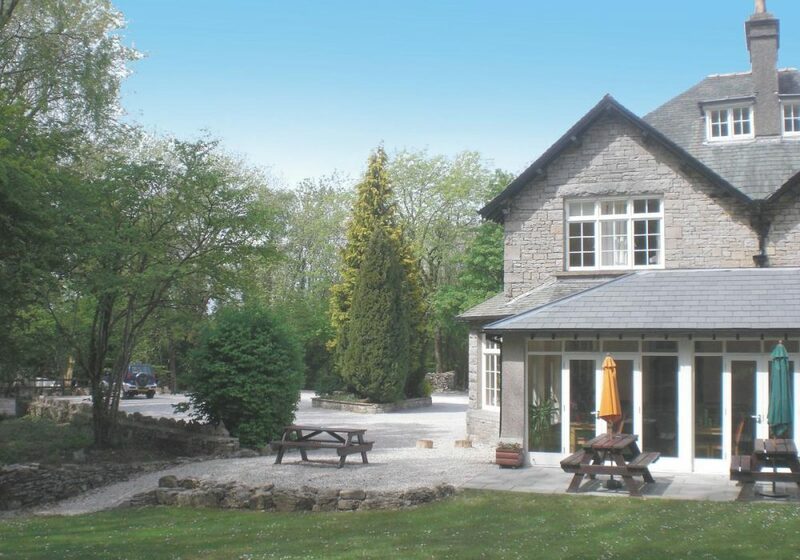 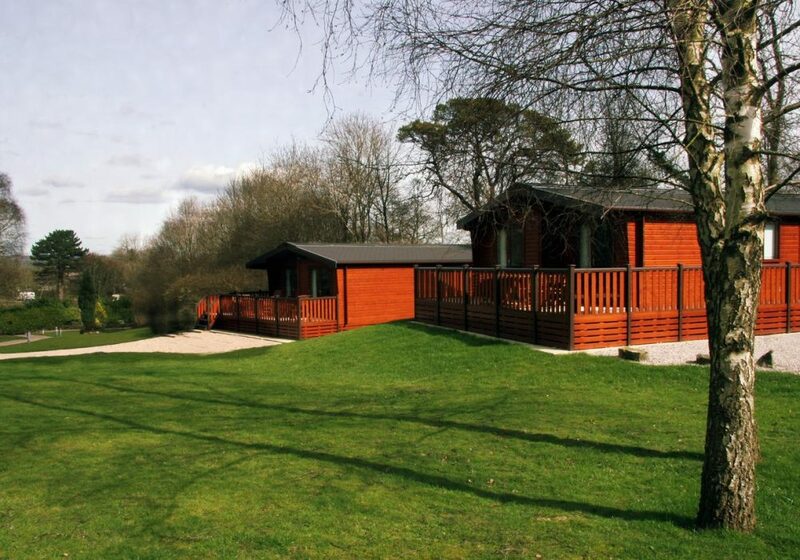 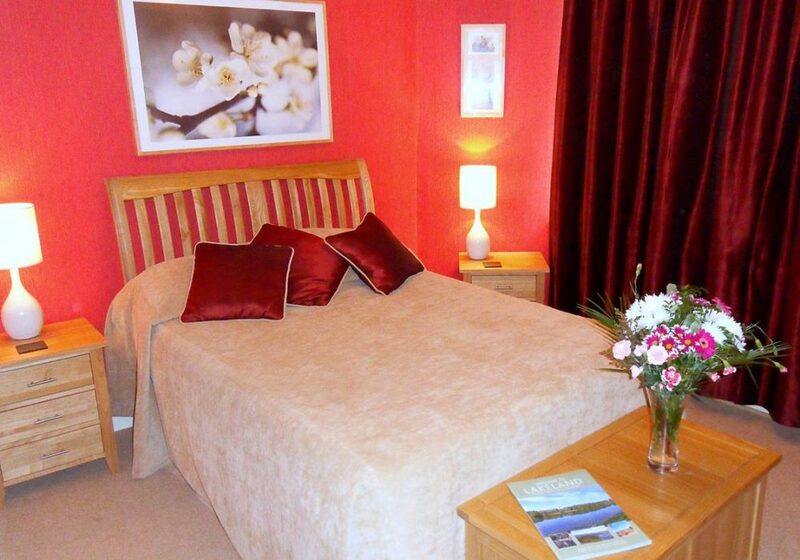 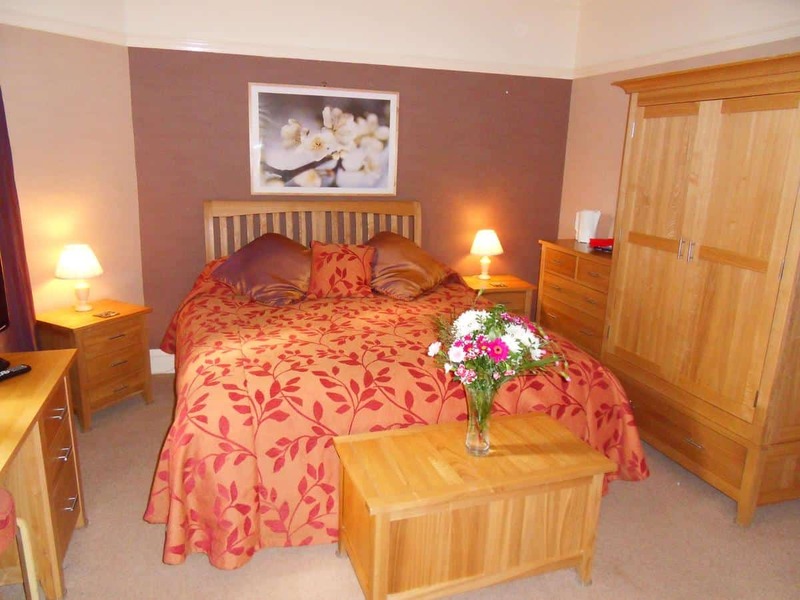 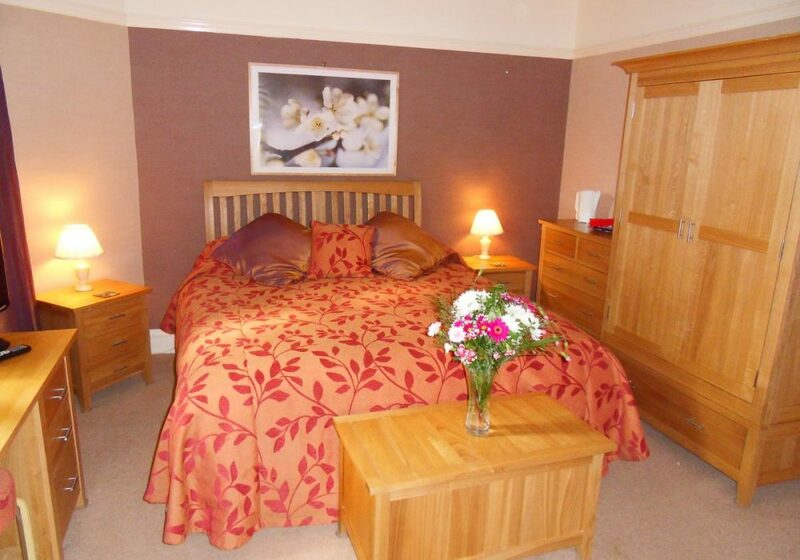 This is a great location for a relaxing golf break in the beautiful English Lake District. 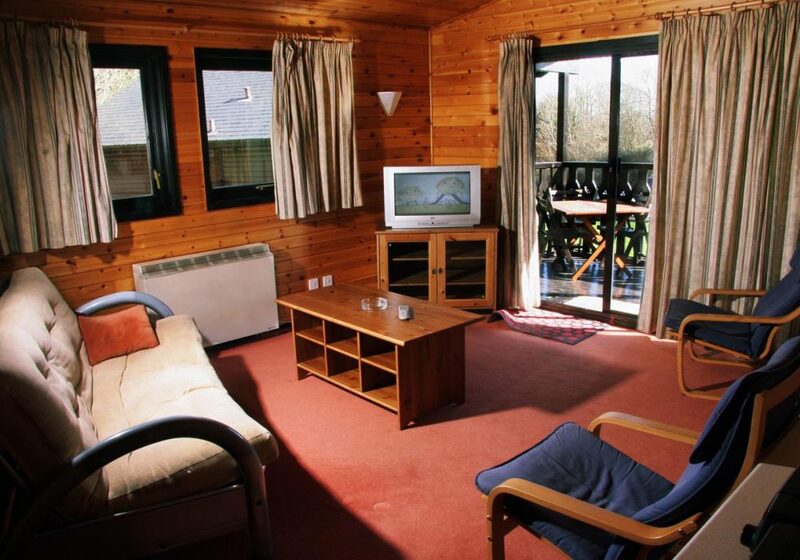 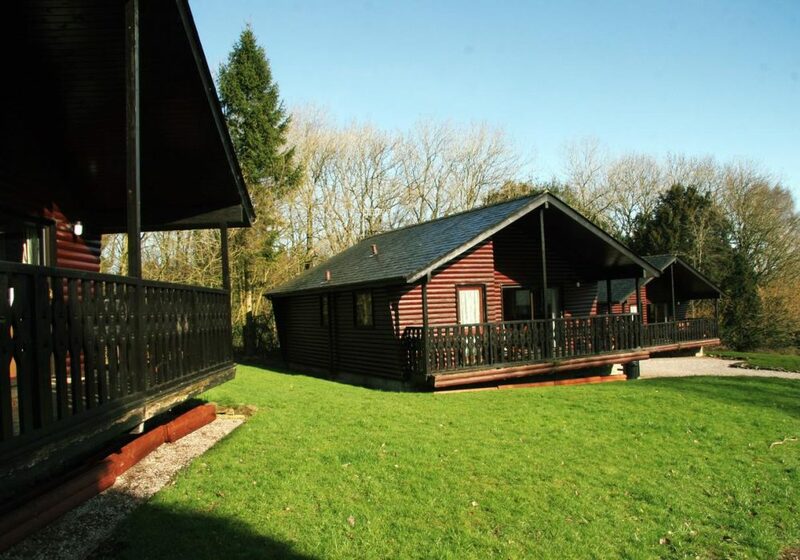 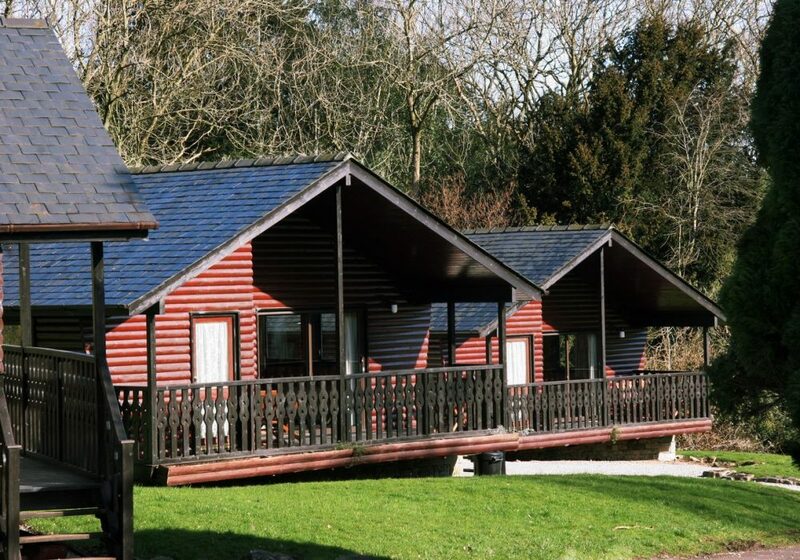 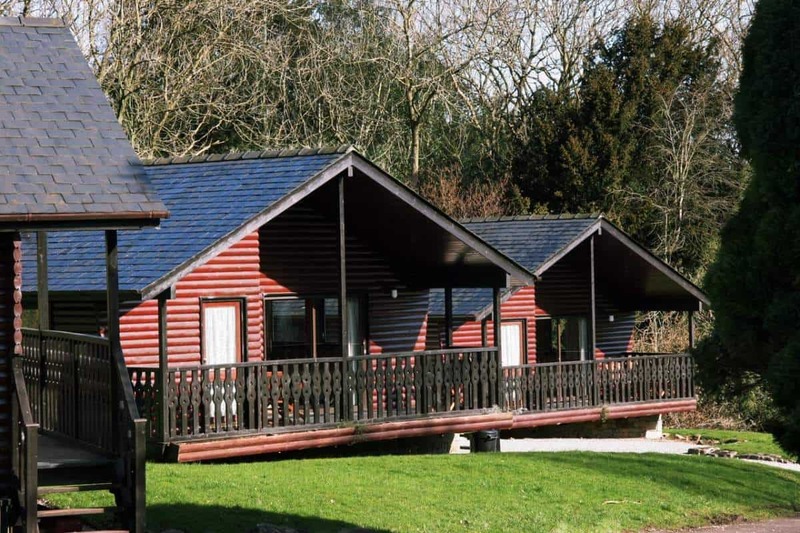 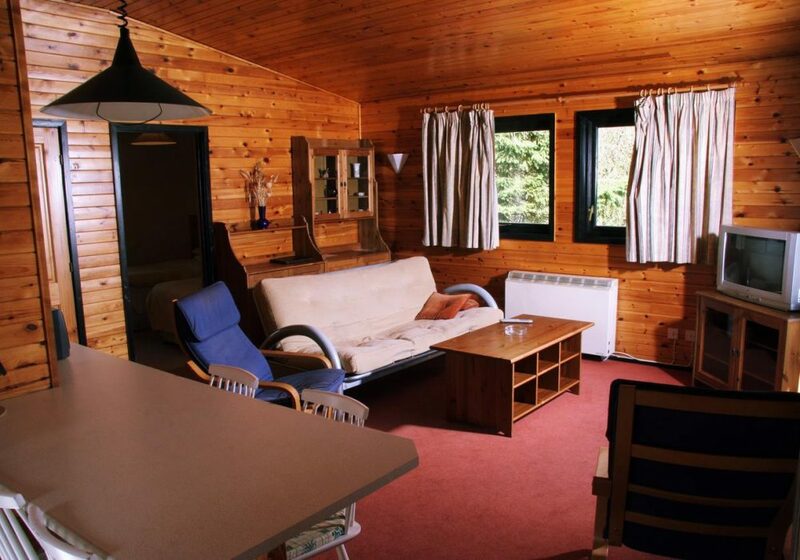 Woodlands Hotel & Pine Lodges has some terrific reviews on TripAdvisor. Please contact them directly to secure the best possible deals.